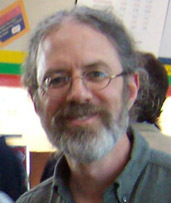 The main team is currently led by Dr. Gary Benson and employs 2 programmers and a number of Boston University bioinformatics students. We colaborate with many scientific bodies both in US and overseas. Each year we have a number of graduate students doing rotations with us and occasionally some summer interns join us for periods of 3-6 months. 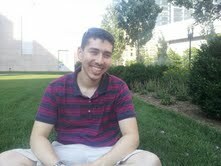 Joshua Loving is a PHD student in the BU Bioinformatics program. 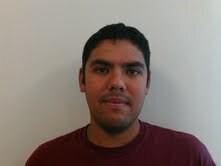 Yözen Hernández is a PhD student in the BU Bioinformatics program. 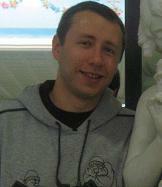 Yevgeniy Gelfand is a systems software developer at Boston University. He works mostly in computational genomics, as well as in database interfacing and web development. 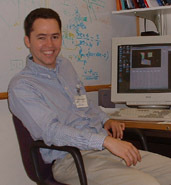 He received his Bachelors in Computer Science from the Polytechnic University of NYU in 2001 and Masters in Bioinformatics from the Boston University in 2010. 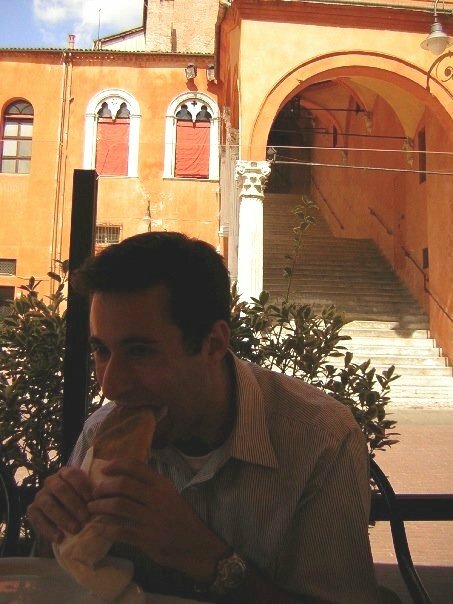 His interests include designing efficient algorithms, statistical analysis of biological processes, web technologies and game theory. 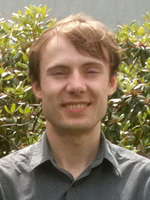 Eugene Scherba is an application programmer with some biology background whose work at the LBI is focused on software tools for genome variation discovery using next-generation sequencing data. His interests also include algorithms for pattern matching and data mining and the use of principles of information design for development of web and mobile interfaces that communicate. Denise Mak is a PhD Bioinformatics student in Dr. Benson's lab working on indel seeds with applications towards inverted repeats and RNA secondary structure prediction focusing on the Hepatitis C viral genome. 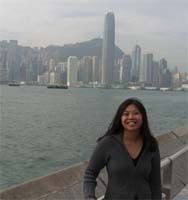 She received her Masters in Bioinformatics from Boston University in 2005 and a Bachelors in Mathematics (Computer Science) from the University of Waterloo in 2002. She has presented her work at ISMB 2006 and, most recently, at APBC 2007.